Are you looking to buy Diamond BlackBird Lodge timeshare property but want to learn more first? You’re in a great place to start here at BuyaTimeshare.com. 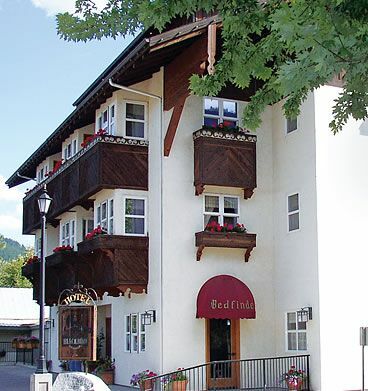 This Washington resort community has a European look and feel that many guests love. They also love seeing the mountains right outside their windows and the courteous way staff treats them more like family than guests. Located a few hours from Seattle, the Diamond Resorts BlackBird Lodge offers amenities suitable for all types of families, travelers with kids, singles and couples. When you look to buy Diamond BlackBird Lodge timeshare, you’ll have various unit types from which to choose. 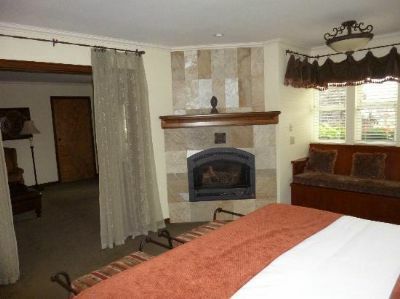 Efficiency studio units can accommodate up to two guests and come with cable television, a DVD player, queen bed, air conditioning, a full bathroom and a roaring fireplace. 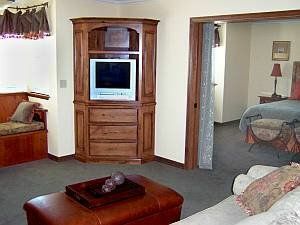 BlackBird Lodge also offers one and two bedroom suites with more space to spread out. 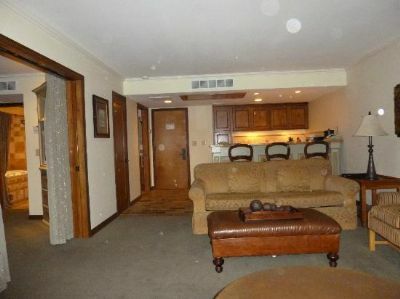 These units come equipped with a king bed, queen hide-a-bed, DVD player, cable television, full kitchen with all of the essentials, living room and dining area. 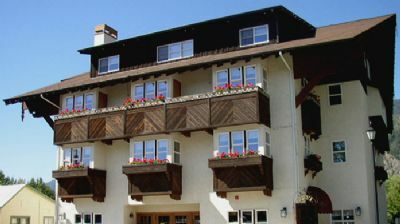 The lodge is one of the quietest and most relaxing resorts in Washington. You can rent movies right at the lodge and watch them with your partner while curled up next to the fireplace, but you can also venture into the city. Within walking distance of the resort are art galleries, restaurants, museums and historic sites. You'll also find horseback riding, hiking and other outdoor activities within walking distance of the lodge, plus access to golf courses and biking trails. Contact Diamond Resorts BlackBird Lodge Specialist Today!